"AN OWL FLYING INCHES FROM YOU IS AN EXPERIENCE YOU'LL NEVER FORGET!" 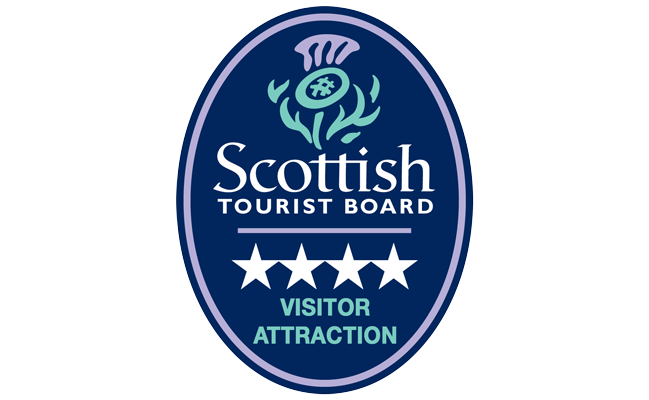 Explore the themed areas of the Scottish Owl Centre to meet owls from all over the world. You never knew they could be so big, so small or so beautiful.  Discover their habits and habitats in the hands-on Owl School, have a hoot on Shortie’s Chute and get up close in the awesome Flying Displays. A family day out to remember! "OWLS GALORE, FANTASTIC EXPERIENCE, MONEY WELL SPENT!"